Join us this Mother's Day on Sunday 12 May 2019! 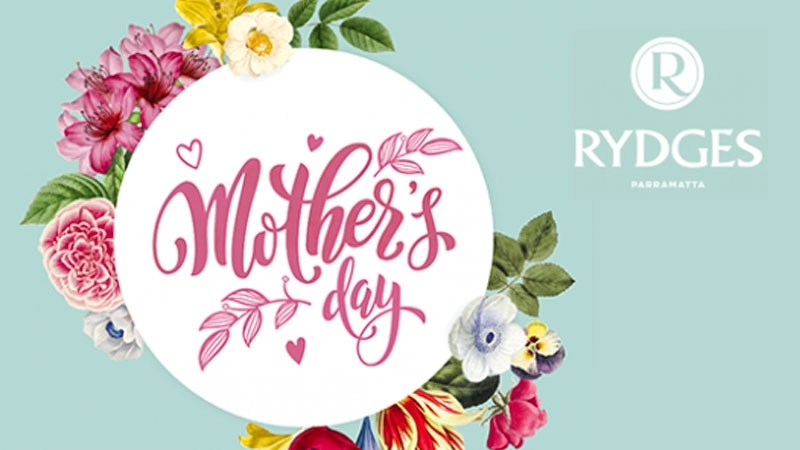 Spoil Mum and the special women in your life this Mother’s Day with a scrumptious meal at Rydges Parramatta. Choose between a Buffet Lunch in Stock Café or our traditional High Tea in the Triple Crown Ballroom. Whichever you choose, both are full of delicious sweet and savoury fare! There’s no more decadent gift than high tea. Enjoy a three tier stand full of sumptuous treats featuring petite iced cupcakes, mini donuts or eclairs, gourmet beef sliders, vegetable baked mini frittatas and more; plus a glass of bubbles on arrival. Mum and the whole family will be spoilt for choice with this buffet lunch of hot selections, vibrant salads, fresh seafood and desserts. Limited seating available. Book now for our Mother's Day high tea or buffet lunch to avoid missing out. To reserve your table instantly, book online. Alternatively, you can call us on (02) 8863 7600 for any other enquiries. Don't forget to like us on Facebook to stay up to date on offers and events happening at Rydges Parramatta. Bookings are essential and subject to availability. Full payment is required at time of booking in order to secure your reservation.